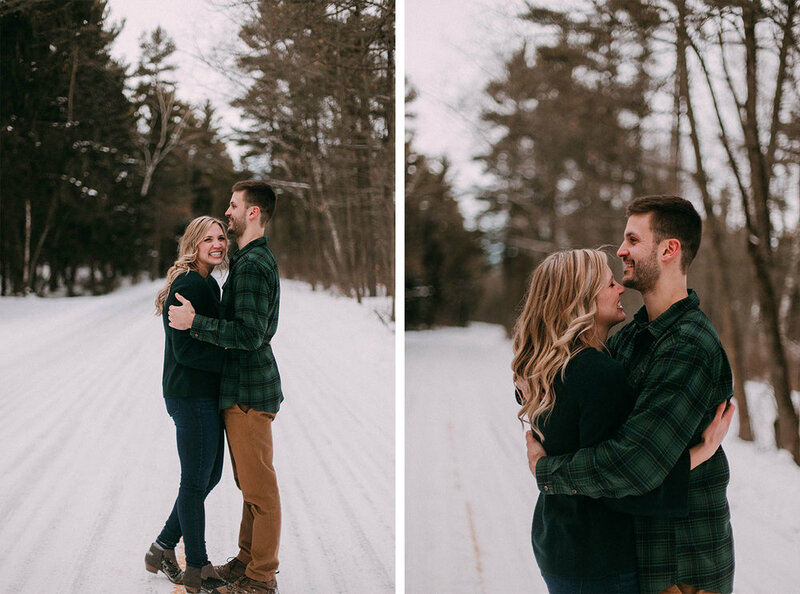 Do you like long walks on icy beaches and super cute couples? 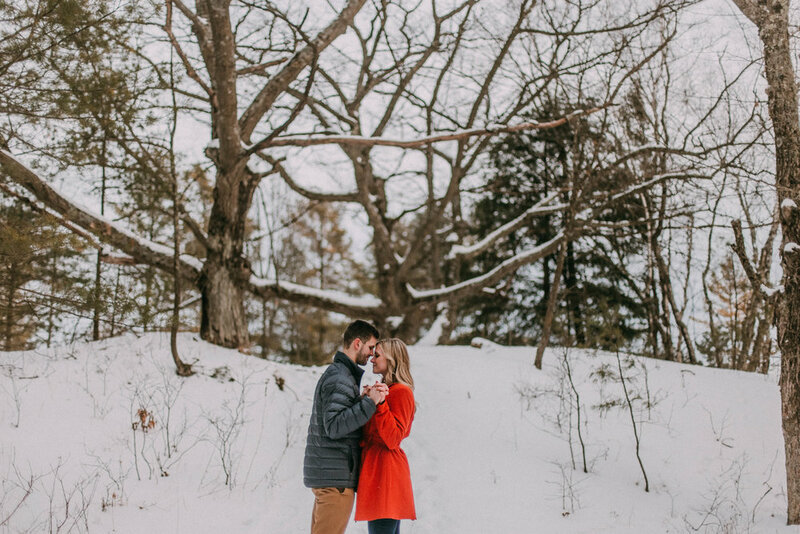 If so, I think you're gonna love Lauren + Braden's engagement session! The three of us grabbed coffee, explored the snowy shore at Point Beach, and made just a lil bit of magic out of the frozen landscape. 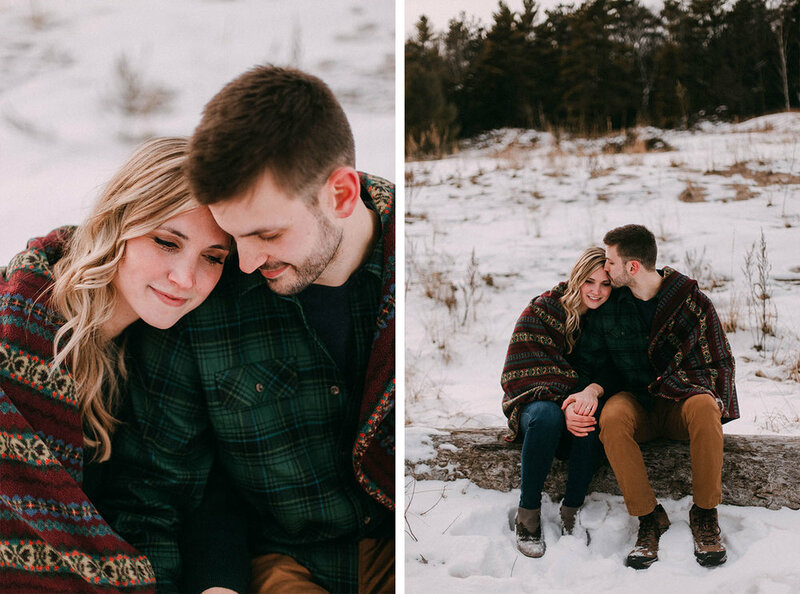 These two are so dang cute and they've got me day-dreaming about their September wedding. (Also, speaking of weddings: I've got just a handful of dates open for this year! Please get in touch soon if you'd like to snag one of them!) Check out the photos from our adventure below!